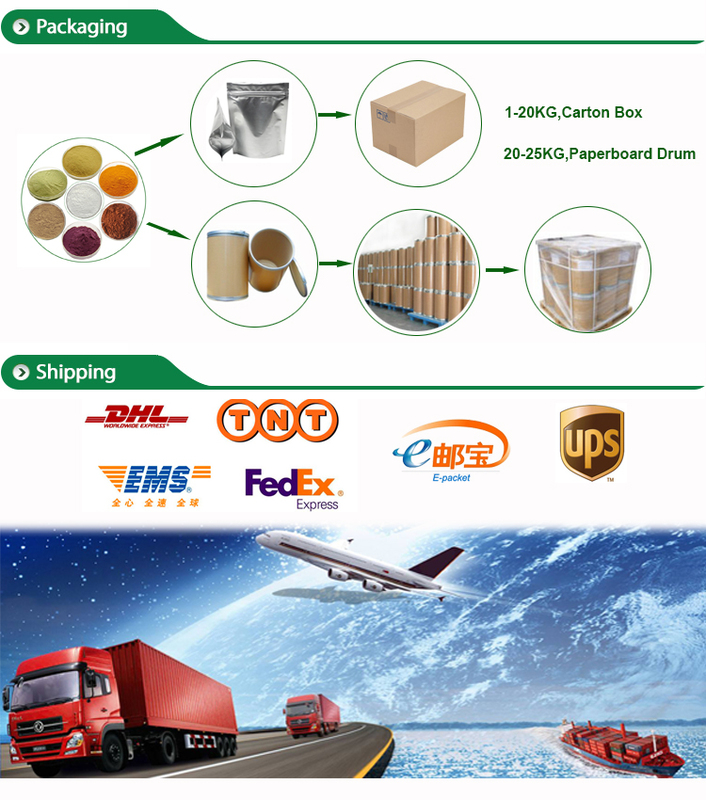 Gamma PGA, is an amino polymer formed by the polymerization of D-glutamic acid and L-glutamic acid by γ-glutamyl bond. The general molecular weight is 10- 2000 kDa. In 1943 Ivanovics first discovered Gamma PGA, and since 1942 Bovarnick found that Gamma PGA as a fermentation product can be freely secreted into Bacillus subtilis growth medium, it was found that a variety of Bacillus can be in the cell Gamma PGA. Total as Pb: 15 ppm max. 6.Enhancing color fastness after hair dying. Use it about 10kgs for a unit of area, then irrigate with clean water or muck water. Or irrigate amino acid together with water. Or fertilize with other compound fertilizers, broadcast application, hole application both are ok. It is applicable to all the crops. Dilute it by 800-1000 times and spray directly. Also, it can spray by mixed with trace element. Use 200-500g for a unit of area. 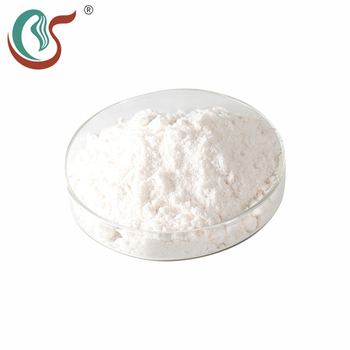 It can be added to compound fertilizer by rate of 5-8%, improve the nutrient content of compound fertilizer, increases crops’ direct absorption. Heavy metal absorbent or chelating agent. Facilitates calcium absorption in osteoporosis cases. 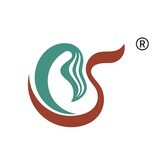 Drug release carrier, a haemostatic agent, soft tissue augmentation,. As a humectant, moisturizer to improve skin care quality, as a whitening agent, has anti wrinkle property which gives long lasting effect.